Some drivers do not have insurance covering their vehicles in the event of an accident. This situation exists even though it is the law for all motor vehicles to have insurance to cover medical costs, lost wages, and the other damages suffered by a victim injured in a collision. Each year, a number of motorists are involved in collisions without having the mandatory insurance coverage on their vehicles. Do not assume that you do not have a claim if you are hit by someone without insurance. It’s not uncommon to be involved in an accident with one or more drivers who do not have insurance. You are entitled to be compensated for the injuries you suffer at the hands of a careless or negligent motorist. Uninsured motorist coverage insures you when you are injured in an accident caused by a motorist who does not have insurance. It also protects you when you are injured by an unidentified motorist. Unidentified motorists are usually those who have an accident and flee the scene before they can be identified. Our lawyers are familiar with the language of insurance policies and understand how to deal with these particular situations. If you are in an accident with a driver you think might not have third-party insurance coverage as required by law, or if the other vehicle flees the scene, contact the police immediately. A police report of the accident and its documentation of your injuries will help your lawyer to process your claim for compensation. Report the accident to your insurance broker or to the company as soon after the accident as possible. You should also contact a personal injury lawyer for advice about how to proceed with your claim for compensation. 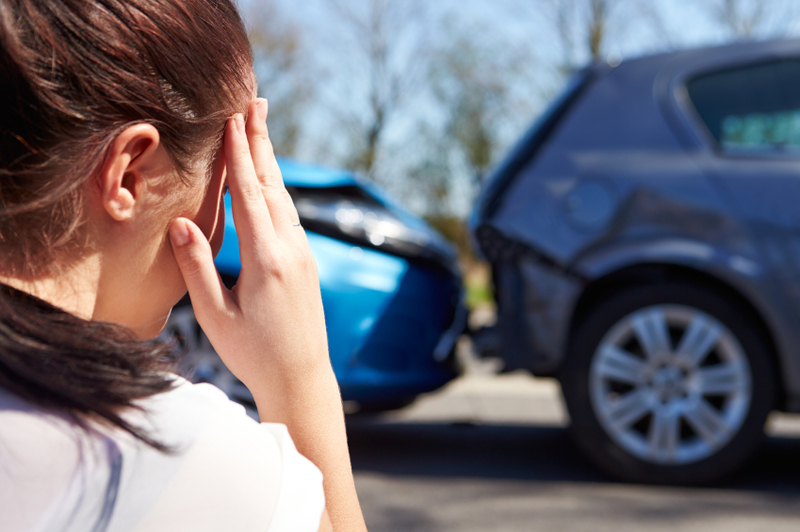 Click here for a detailed list of things to do after any motor vehicle accident. Cantini Law|Droit has over 30 years of experience advocating for clients who have suffered injuries following a motor vehicle accident. Contact us today for your free consultation: 1-844-CANTINI (226-8464). We have offices in Moncton, Saint John, Halifax and Charlottetown.